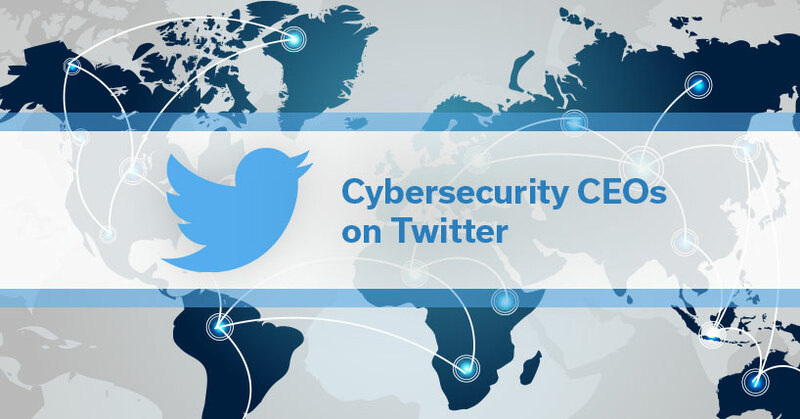 Twitter is a powerful tool for creating your personal brand and sharing your knowledge. 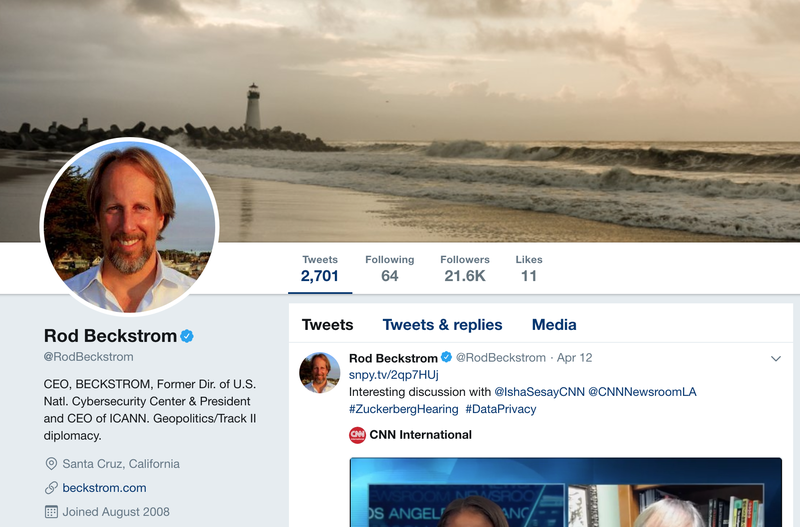 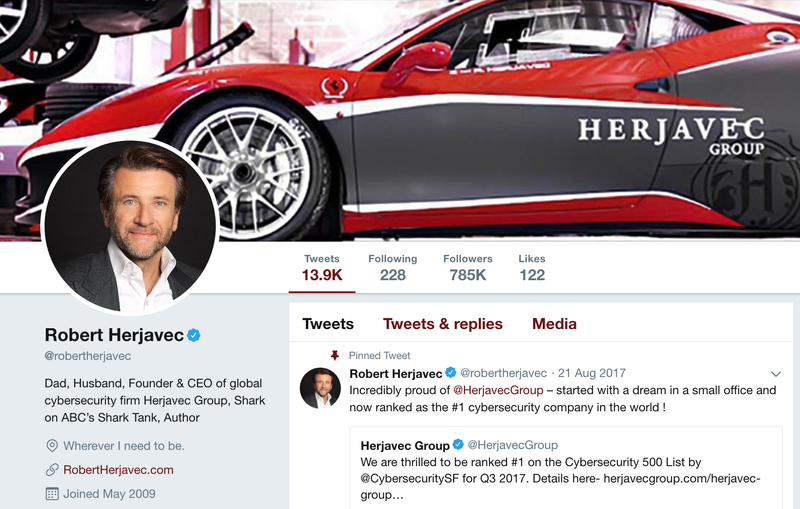 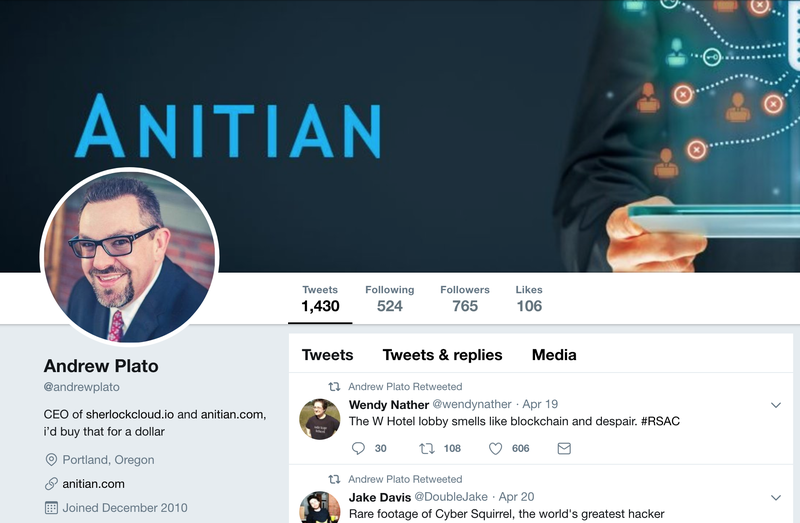 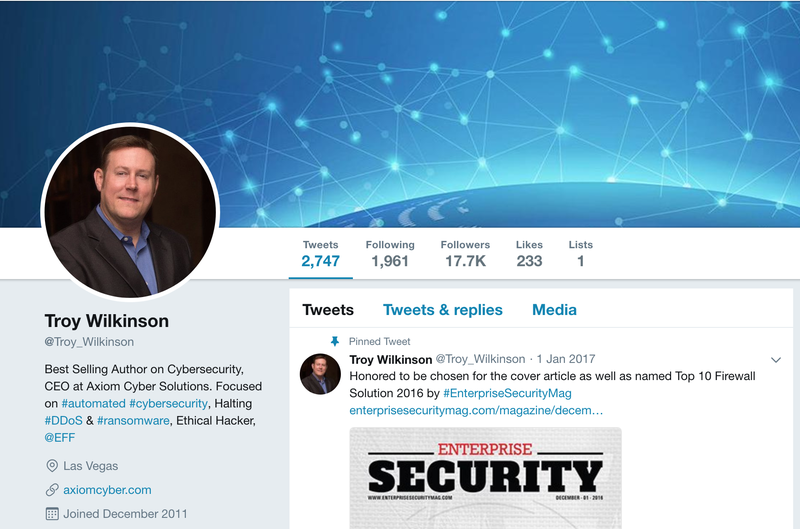 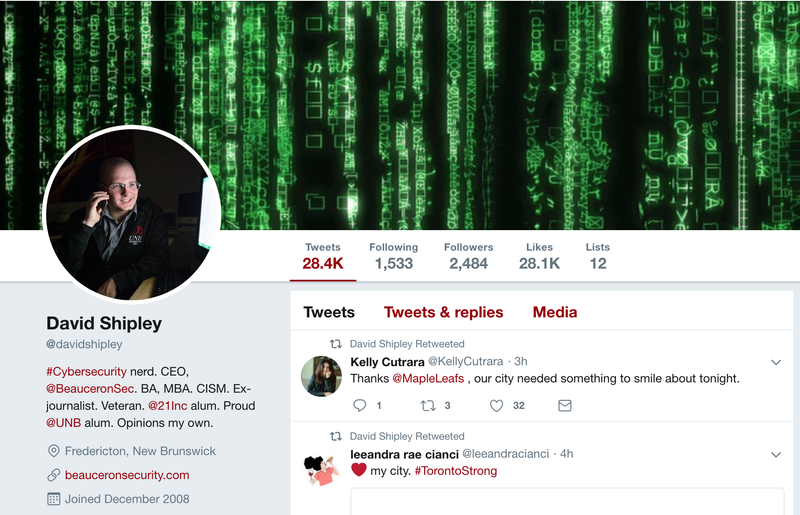 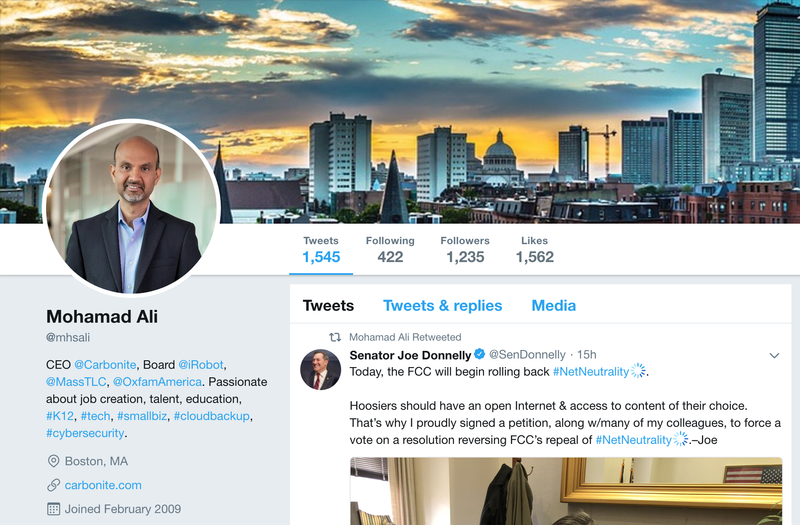 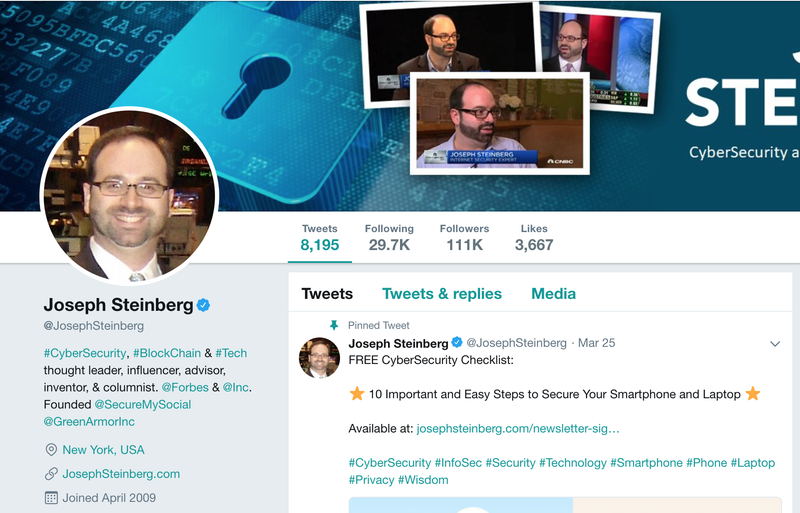 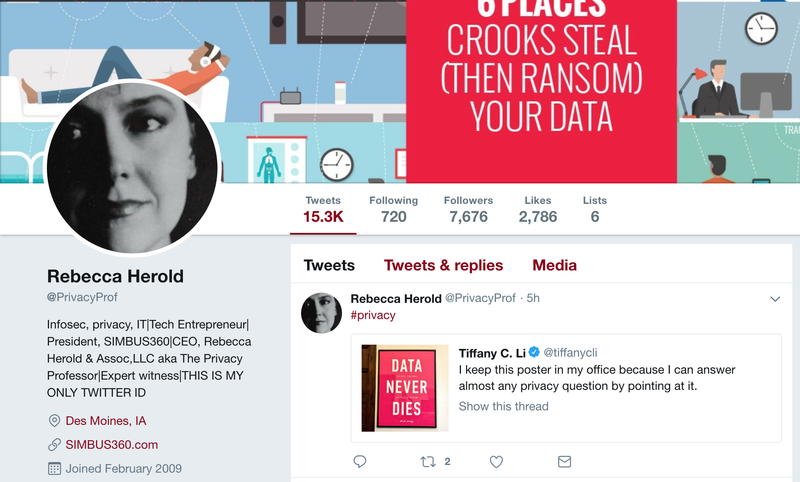 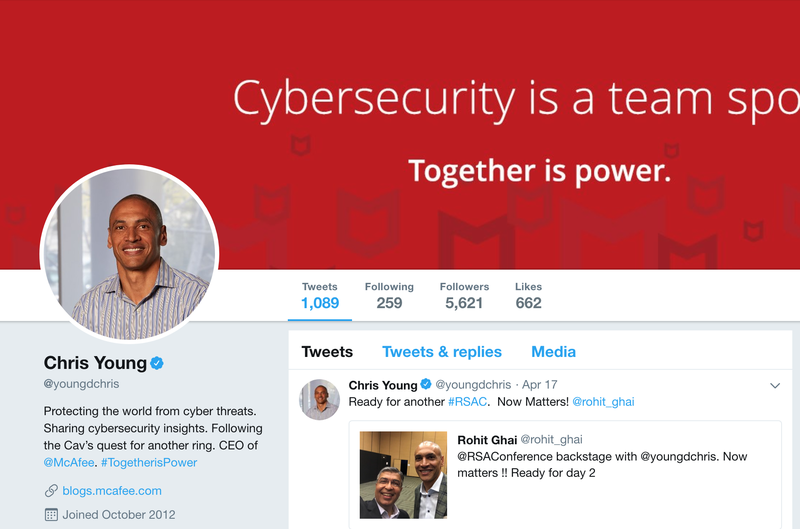 Follow these cybersecurity CEOs who offer advice on the cyber landscape and raise awareness on issues that matter to them. 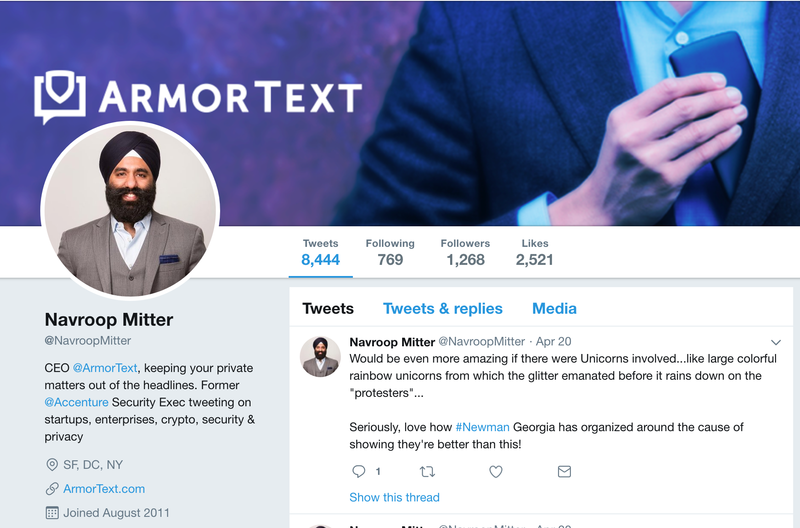 Want help creating your own Twitter presence? 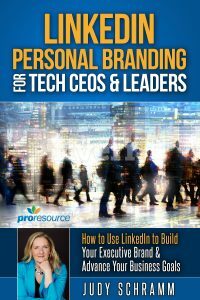 Work one-on-one with a SocialVelocity coach who can help you with Twitter and LinkedIn. 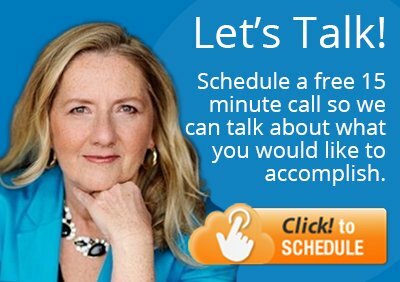 Schedule a free 15-minute consultation to learn more and see if our approach can work for you.